Thanks so much for your help! The process was so easy- I saved money and now I have an agent to consult with when needed. Thanks Again! 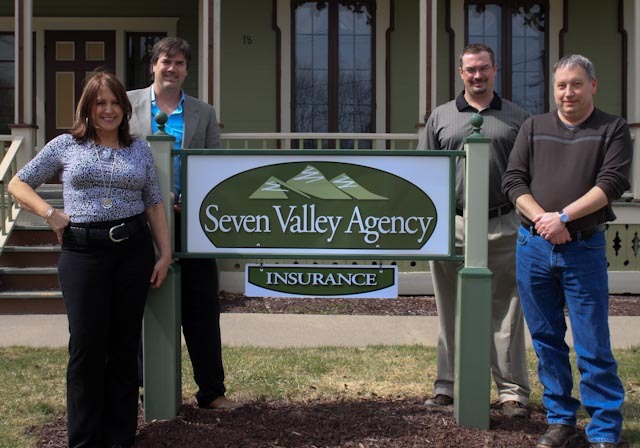 Seven Valley Agency Insurance received a rating of 5.0 out of 5 based on 1 review on IWantInsurance.com.